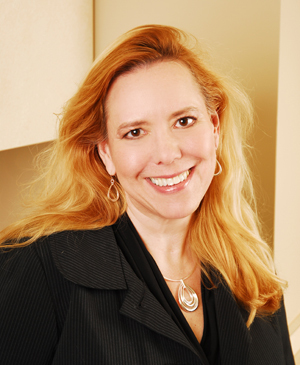 Sally Jay Brumbill is a 1986 graduate of Emory University School of Medicine’s Physician Assistant Program. While she is board certified in primary care, she has dedicated her career to women’s healthcare and has practiced in the Northside area since 1990, joining Women’s Health Associates in 1996. Sally’s goal as a physician assistant is to form a partnership with her patient. Through today’s advanced healthcare technologies she believes the quality of life for women can be profoundly affected. Her commitment reaches beyond diagnosis and treatment to include educating her patients about prevention. Sally enjoys photography and volunteer work . She is a founding board member of a nonprofit organization, Remember the Rainbows, supporting families who have lost a child to cancer. She has two sons and a daughter.